Commercial Construction Firm Serving the New York City Area. From new construction to renovation projects, office buildings to warehouses, customers in the NYC area trust Good Zone for reliable construction solutions. We provide high-quality work at a reasonable price. 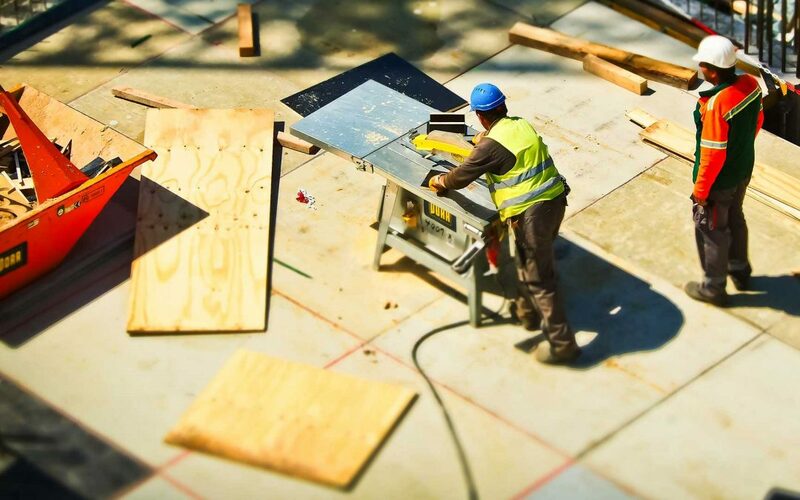 Our construction services include interior and gut renovation, office build outs and retail renovations. Our construction services include interior and gut renovation. Whether you need to update your manufacturing facility or warehouse, we are the team for you. We have the design and construction experience to expand square footage. No project is too big or too small. Our expert construction management services provides you with less risk and more control over cost and schedule. We deliver projects on-time and on-budget. We can provide a free project estimate. No job is too big or too small.